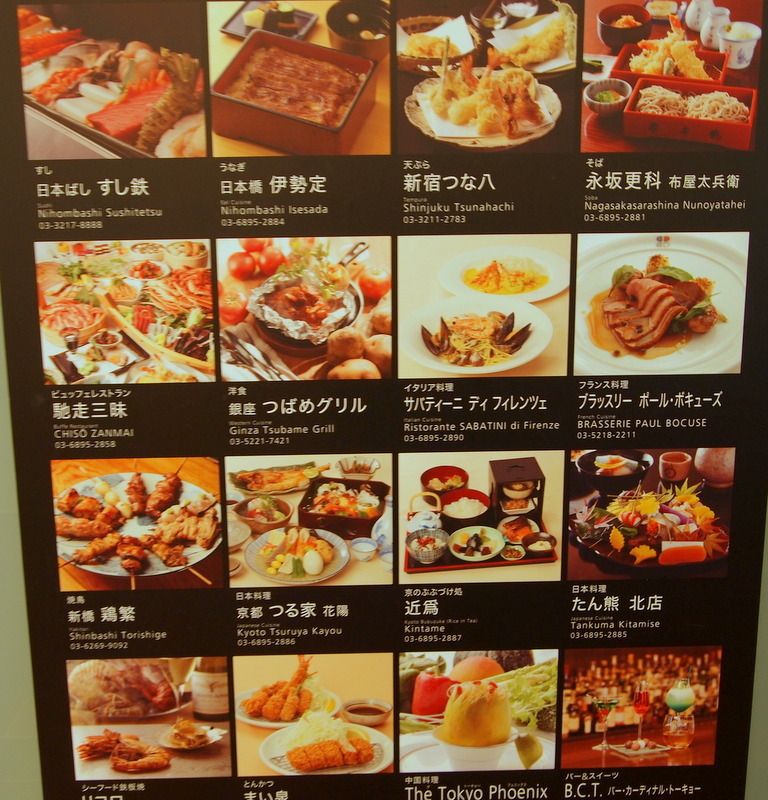 If you are wondering where and what to eat at Tokyo Station on your trip, you worry about nothing. 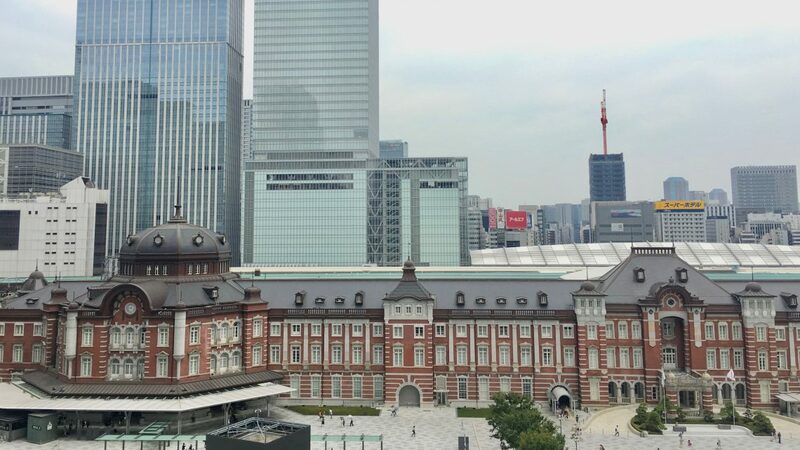 Tokyo station, originally built in 1914 is not only architecturally an interesting building, you can also find any type of restaurant and cafe inside and outside of the station building. In Japan, many restaurants are located either on the upper floor(s) or underground floor in office and shopping buildings. Restaurants on the upper floor are rather formal and expensive (JPY 2,000 and more per person) and offer a beautiful view. In the basement (underground floor) you can find more affordable options such as noodle or fast food chains (JPY 500 and more per person). You may find no places to eat when you browse around on the ground level, but do not worry – they are there! Just go up or down. In front of the building, you can usually find a restaurant guide (a panel) that shows on which floor you can find what. The image on the side is of the Daimaru Department store, at the Yaesu exit. 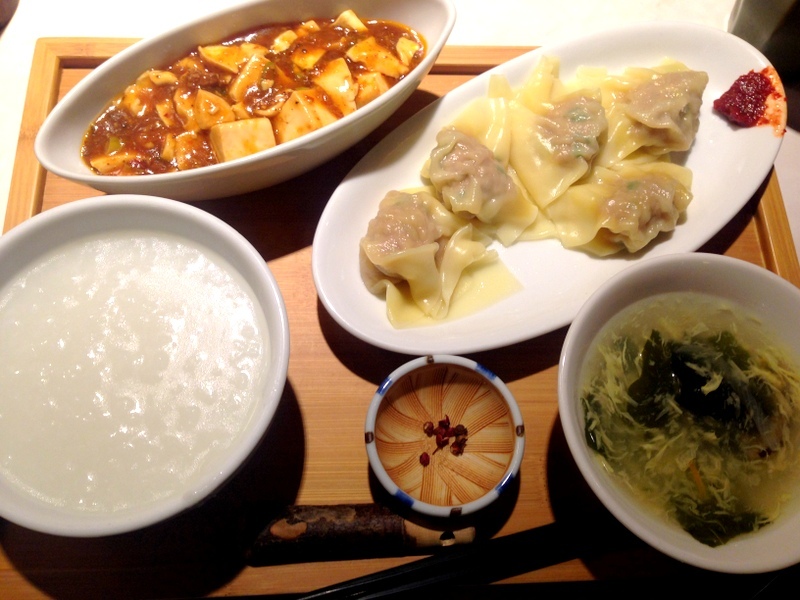 Daimaru Department store offers a wide range of dining options. 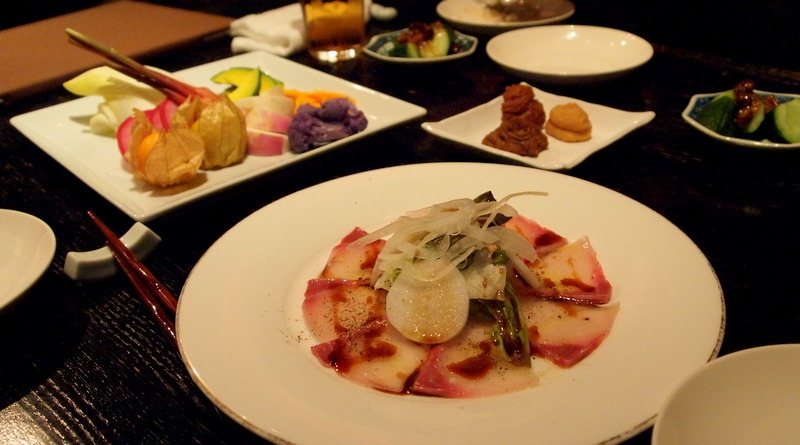 Shoufukurou Tokyo – Michelin-starred Japanese. Never be disappointed. Reservation is recommended. 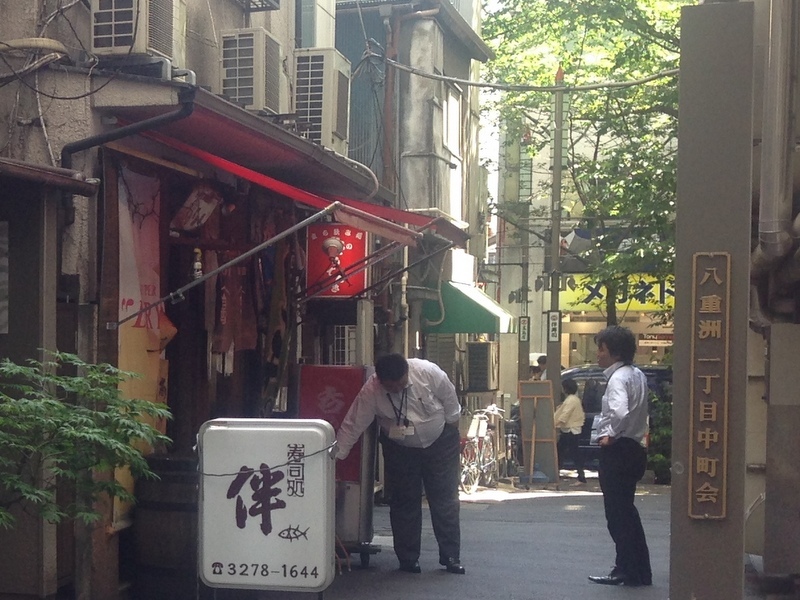 In the Yaesu area (east side) there are many small izakaya (Traditional Japanese sake and tapas bar) and street food diners crammed into a narrow street. You can choose from a variety of traditional Japanese street food such as Yakitori, Takoyaki, Oden, Ramen and more. If you have no time to eat outside of the station, I recommend to go to “Kitamachi dining (北町ダイニング)” at the second floor of the station. Because it is a bit difficult to find, you can always find a table without waiting. 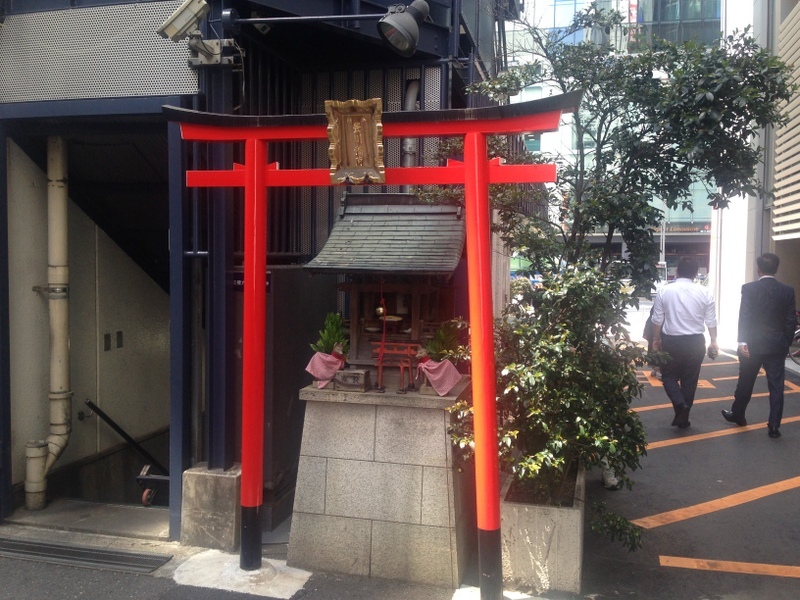 Tokyo Yatai (Asian dining). With all-you-can-eat cakes and fruits! 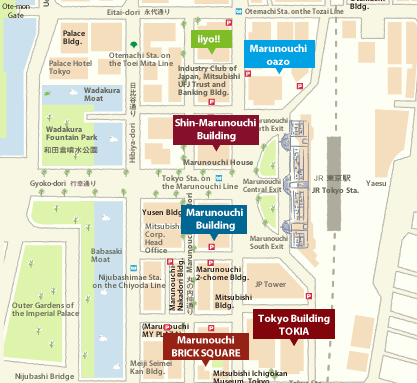 Have a look at the official websites of the department stores and office buildings around Tokyo Station to plan your lunch or dinner.